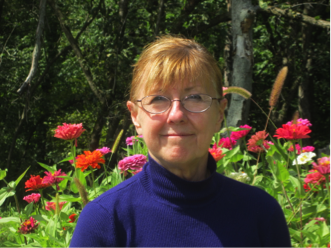 Minds in Bloom is excited to welcome Jan from Dragon’s Den Curriculum to the blog today! 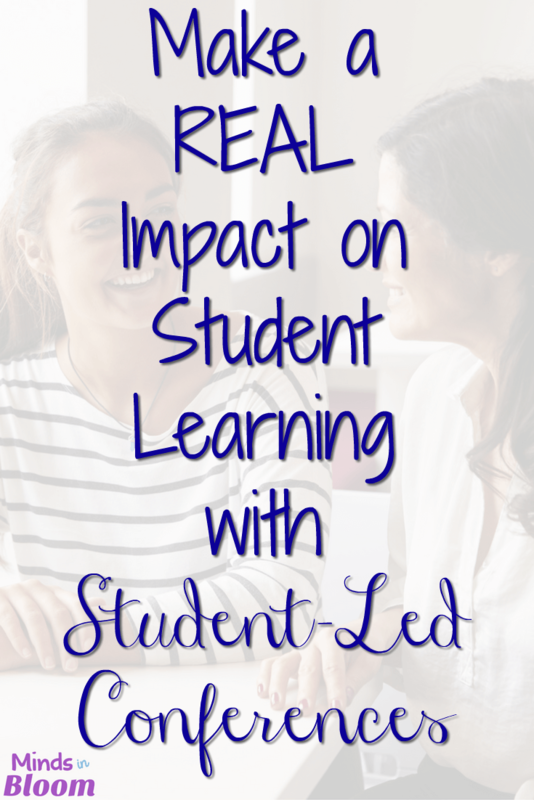 Jan is sharing with all of us the wonderful benefits of student-led conferences and why she thinks these should be come the new norm for parent-teacher conferences. 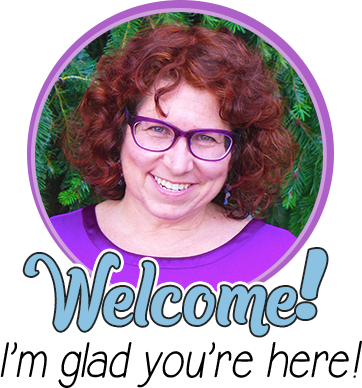 Many, many thanks to Rachel for allowing me to be a guest blogger! Yuck! It’s that time of year again. Conferences! Oh sure, it’s nice to talk to parents, but it takes a lot of work to get ready for them, and what’s the point? Behavior doesn’t change, homework still doesn’t come in, and that gifted student is still floating through the year. Oh sure, behavior changes for a day or two. Students who struggle are obviously trying after talking to their parents, but even that evaporates. It doesn’t have to be that way! After looking for a better way for literally years, I was lucky enough to be in the same study group as a teacher new to my school, named Vicky, who moved to my school from Oregon. She told us that her old school did student-led conferences in every grade level, kindergarten through fifth grade. It sounded good, but I needed to be convinced. 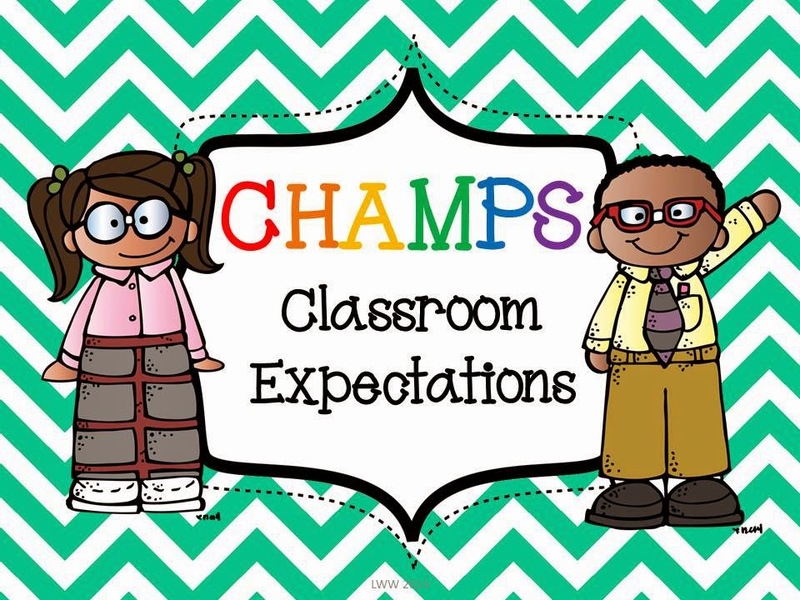 Vicky gathered her fourth graders, prepared them for the student-led conference, and let them practice for it by allowing our study group to watch how it was done. One of the teachers stood in for the parent. My jaw dropped. This was exactly what I was looking for! Every teacher in my study group, including the kindergarten teacher, tried student-led conferences that fall. It was amazing! Parents loved it, kids loved it, and best of all, the behavior we wanted to see changed, really changed. It changed not for a day, or a week, but permanently. Why? To prepare for the conference, students look through their own papers and choose the ones they want to share. Then, they write why they think this work shows both their strengths and those things on which they need to work. They also comment about how they have improved over time. 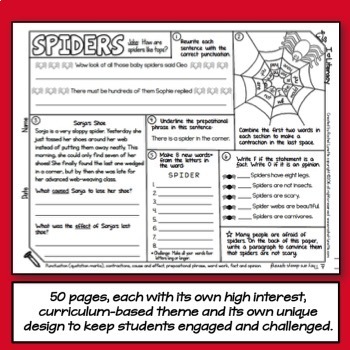 They fill out forms about each subject, behavior, and goals on which to work. Then, they practice the conference with their peers. 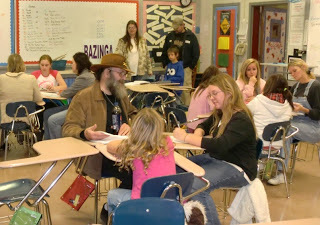 At the conference I take their goal, include input from parents, and write the goal on a contract. Then, we include in the goal exactly HOW they will meet that goal. That’s the key! When they sign it (and their parents and I sign it, too), I explain that they are making an important promise and not to sign it if they don’t think they will actually do it. They all sign! I sent home a form for parents to fill out about their feelings concerning this type of conference. They loved it! I asked my students if they would like to do this kind of conference again in the spring. They all gave an enthusiastic, “Yes!” Why? They said they hated sitting outside the door wondering what was being said about them. This included my hardest working, best behaved children. The more I thought about it, the more it seemed just plain crazy to keep kids out of the process. After all, if we want them to change, shouldn’t they be part of the process? Would I want my principal to talk to my husband about me and how I was doing while I waited outside the door? Certainly not! Why should kids be put through that? 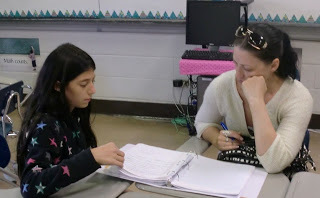 Several student-led Conferences in this middle school classroom. 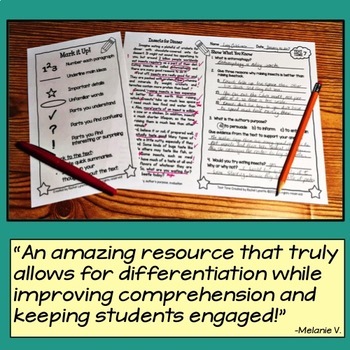 The successes I have seen with student-led conferences are many, but one child in particular stands out. I’ll just call him Sam. Sam was a very, very intelligent learning disabled child who struggled every day to read. Now, in third grade, he was sure he would never learn to read. He didn’t think he was smart enough. I watched as he filled out his paperwork for the conference with a lump in my throat. He was negative about everything he did. Since he had just qualified for learning disability classes, I had everything I needed to show him how smart he really was. I told his mom what I would do during the conference, and she was more than on board. After Sam shared his work and described how poorly he did in everything, it was my turn. I showed him his IQ score (this is something I have never done, but he needed to know!). It was 134. I explained a bell curve and what would be seen in each quadrant. I asked him where he thought he would fall. He said he would be in the bottom quadrant. I went over again the qualities seen in people who fall in the third quadrant. After each quality, I asked him if that described him in any way. When he said, “No,” his mom would remind him of something at home that showed exactly that quality. It took a while, but when it finally sunk in that he actually fell into the gifted category, well, I wish I had a picture of his face. His mom told me that from that day forward his attitude about everything changed. We made a goal that he would read 20 minutes each night. It would be hard, but it would pay off. He followed his goal without fail, and it did pay off. By the end of the year, he had grown three grade levels in reading. Attitude is everything! It was the conference setting, the support of his teacher and his mom, and the conference format to talk together and set a goal that changed his life. Will I ever do conferences any other way? Not on your life! Time for a FREEBIE! 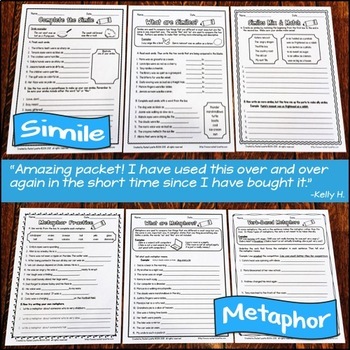 I would like to share a resource I have created to help teachers conduct student-led conferences. It is free on this site only. 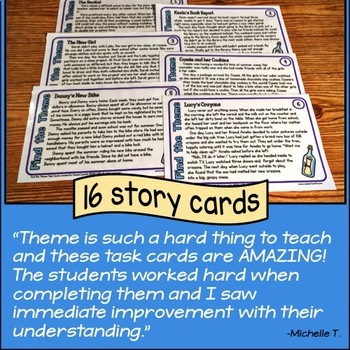 I hope you take a look and think about implementing this amazing tool to help your students improve! There are many different ways to implement a student-led conference, but this should get you started. 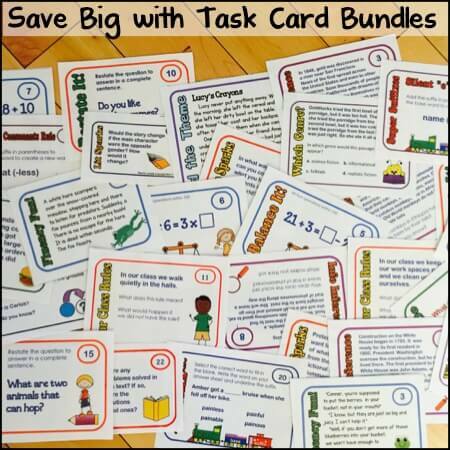 To download the resource, click on the link below the pictures. 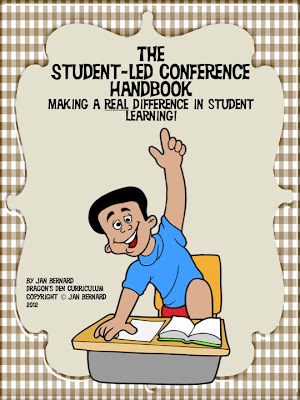 Get your Student-Led Conferences Handbook here! After teaching for twenty-five years in both Ohio and Georgia, my husband and I moved back to Ohio after retiring. Our sons both live in Ohio, so we are all in the same state once again! During the last five years of teaching in Georgia, I started writing curriculum for American Legacy Publishing. That was really fun, so I ended up also writing curriculum for Coca Cola and CNN. 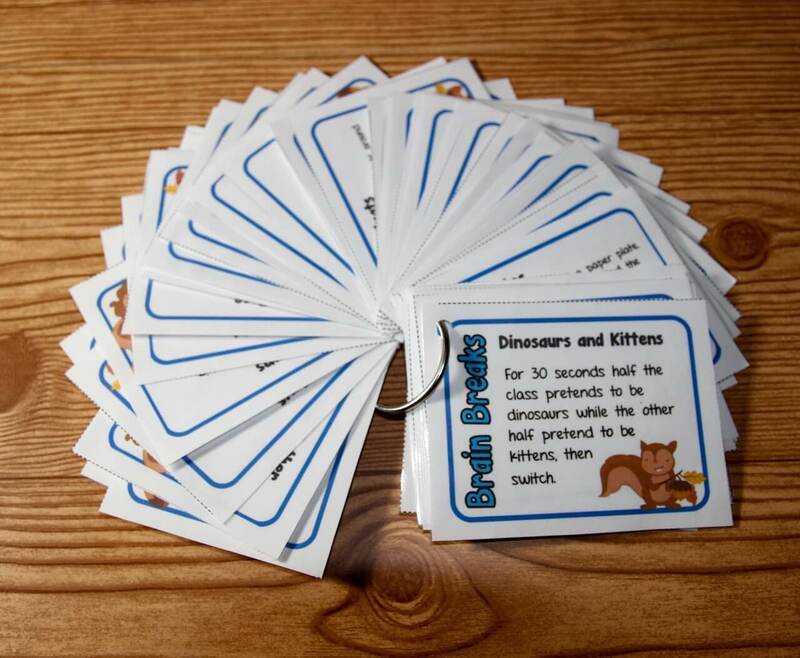 I was on a roll, so my next project was to write seven books for The Child’s World Press. 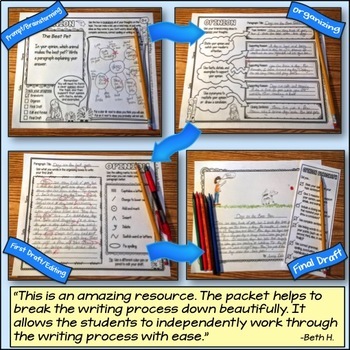 What I discovered was that I really, really enjoy creating materials that teachers love to use. Teachers Pay Teachers gives me the perfect place to do just that! Now I say that I’m retired, but I’m just as wrapped up in school curriculum as I ever was—maybe even more! 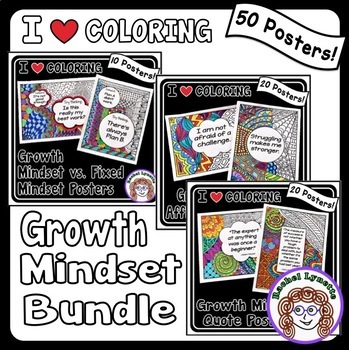 You can find more content and freebies on my blog, and you can follow me on Pinterest. This is a fantastic resource! We use student led conferences at my school and this book will help make whole process run more smoothly. Thank you. Fantastic post! We've always done some version of student led conferencing, but next year we are making it official. The notes and goals from the conference will replace any written reports or grades. 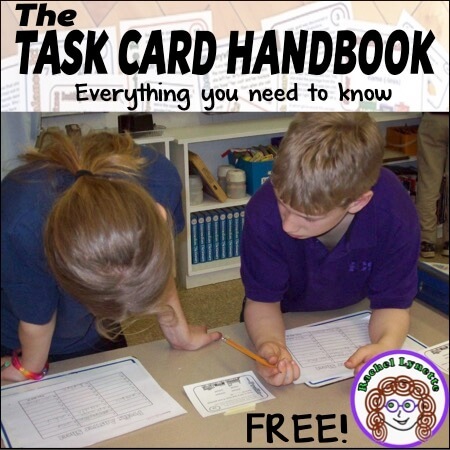 This resource helps a lot – thank you! Great post. We usually do student-led conferences the second half of the year, but I like the idea of doing them during the first semester and create a contract. 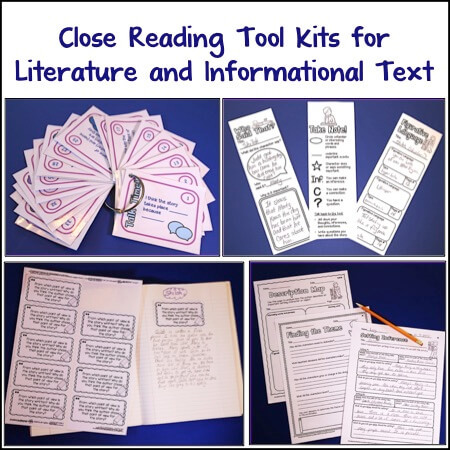 Thank you so much for sharing such an amazing resource. This will definitely save a lot of prep time. Thanks! This has always been on my to do list! How much time should I a lot for this type of conference on my sign up schedule? Is there a way we can view the first two videos that are provided? My school is very interested in attempting student led conferences, and I'd love to show my principal those examples of how a second grade and fifth grade conference went… when I click the videos they say they are private.